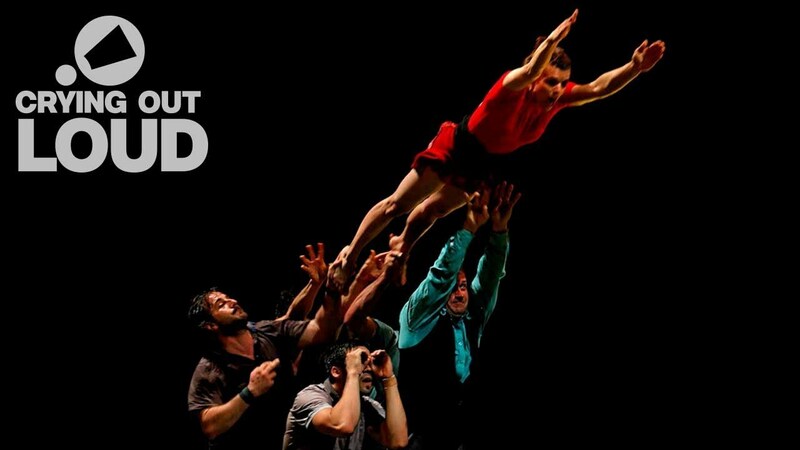 Experience this quintessentially French circus spectacle as seventeen nimble young performers create a 360 degree alternative universe of acrobatics, dance, music and human pyramids. 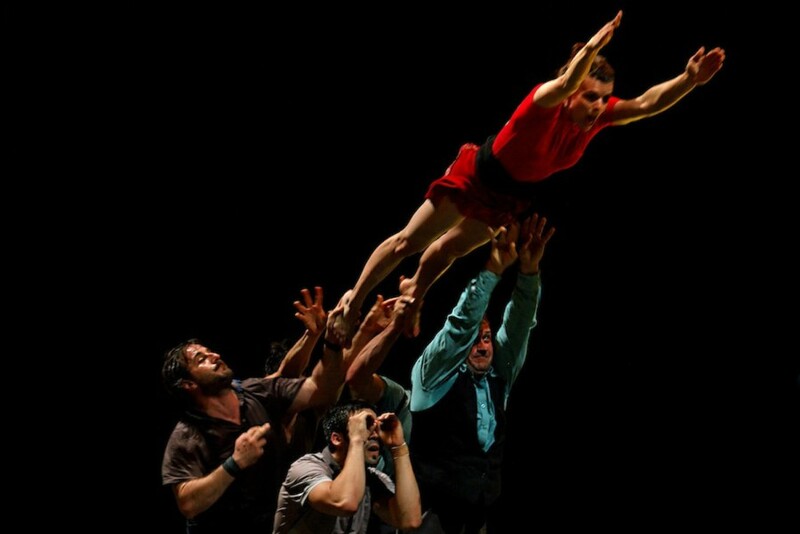 Le Grand C a mass of finely honed, agile bodies, they surge, they merge, and they whip up a physical frenzy to form a breathtaking journey through the air and on the ground. Through sharp observation and original interpretation, they lay bare the rituals of any day anywhere in the world – from a city skyline, to a rugby scrum, to an elegant pirouette in flight. Company XY have created a humorous show with an edge, for an audience of all ages who like a spectacle with risk and daring. Le Grand C toured the UK in May 2010 to Great Yarmouth Hippodrome, London’s Roundhouse and Lighthouse Poole. 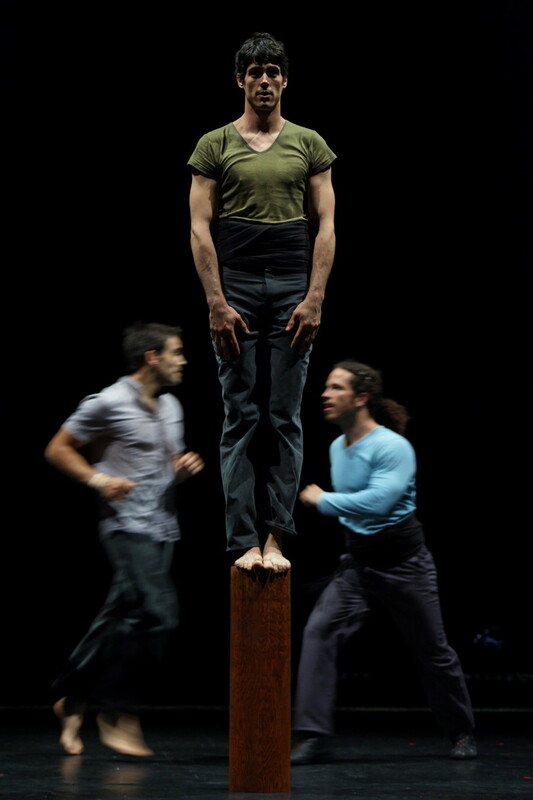 Co-produced by: le Cirque théâtre d’Elbeuf (centre des arts du cirque de Haute-Normandie), La brèche (Centre des arts du cirque de Basse-Normandie), La Verrerie (Pôle National des arts du Cirque languedoc-Roussillon), La Comédie de Béthune, Circuits- Scène conventionnée Auch, Maison de la culture de Tournai, Ecole de cirque de Lomme. The Grand C has been supported by the Ministère de la Culture (DMDTS, DRAC Nord-Pas-de-Calais), Le Conseil Régional Nord-Pas-de-Calais, l’Adami. Le Grand C visited Lighthouse, Poole as part of Carte Blanche, a new season highlighting a wide range of contemporary circus creation and outdoor work, bringing artists from France, Finland and the UK.